The long wait is almost coming to an end. 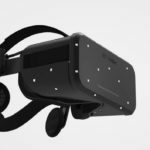 Oculus VR announced that the consumer version of the highly-developed Oculus Rift headset will start to be shipped and will become available to mainstream consumers by the beginning of 2016. 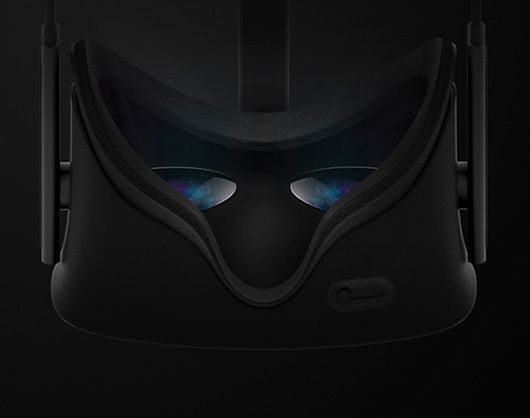 In a blog post by the VR company, it details on the consumer-oriented Rift hardware by using a teaser made up of two photos, barely showing the final design of the VR headset. The Oculus Rift underwent many hardware modifications and iterations, starting with the initial prototype as it appeared on Kickstarter three years ago. 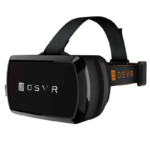 The VR headset has gone to several development kits and prototypes, with the latest version available, the Crescent Bay prototype, that is targeted to software developers aiming to create custom virtual reality experiences for the said VR headset. Basically, the Oculus Rift uses two small yet high-resolution displays that creates the illusion of immersion and engagement thanks to an optimized VR software and an external tracking camera. 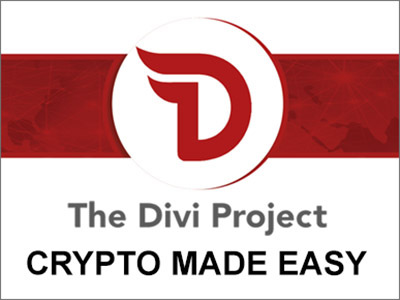 Its recent acquisition made by Facebook further increased consumer awareness and interest with the consumer version highly anticipated to arrive. 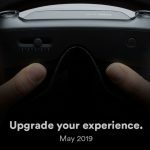 At Oculus’ blog post about the Rift’s consumer launch, it says, “In the weeks ahead, we’ll be revealing the details around hardware, software, input, and many of our unannounced made-for-VR games and experiences coming to the Rift.” This could lead the public to the specifics of the consumer Rift of how it works and what powers it from the inside. It is also anticipated that Oculus’ in-house movie studio, Oculus Story Studio, is already working for custom film experiences specifically for the consumer Rift. Also, some games including fighter game EVE Valkyrie have been announced to work with the Rift, and it is expected that more titles will hit the mark for Rift support. 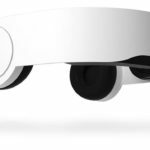 The Rift’s pricing for consumers has never been talked about in the company’s blog post. But sourcing from developer versions of the Rift, the consumer version of the VR headset could be priced somewhere between $200 and $400. 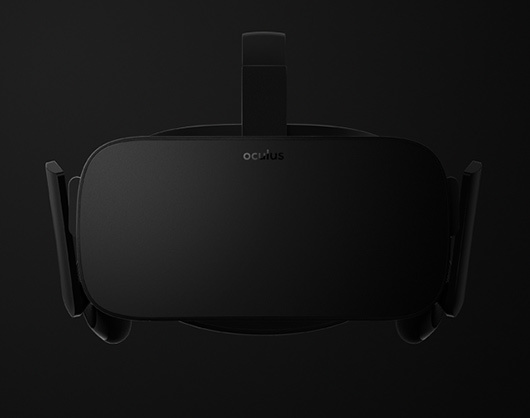 Nate Mitchell, product VP at Oculus, hopes that the Rift will be made affordable for almost everyone. According to Mitchell, “One of the really important things for us is always to make it affordable. 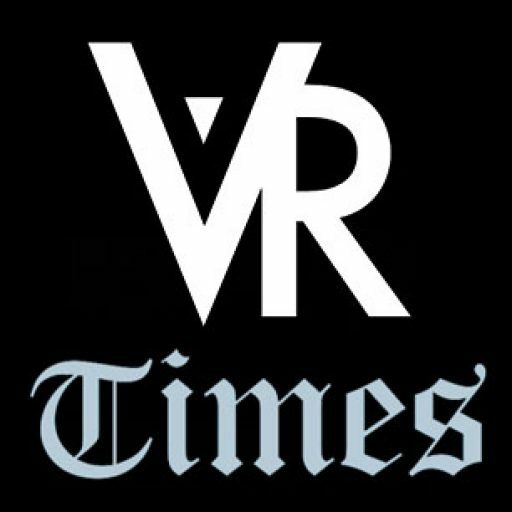 We want to reach a state where we have hundreds of millions if not billions of people in VR… We do ultimately see VR as a mass-market product. 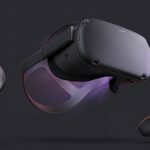 Ultimately, I think retail is going to be a really important part of our strategy.” It could be told that Oculus is aiming for the retail sector, where Rift headsets could be experienced first-hand by the mainstream consumer. With this announcement, Oculus is already in talks with game developers and film studios to create a broad portfolio of experiences to cater to the capabilities of the Rift. Undoubtedly, Oculus is facing tough competition from other companies such as HTC and Sony – companies that are also working on their own VR headsets to join in the fast-paced and exciting race to the VR world. More updates on the consumer Rift will be made available by Oculus in their upcoming developer conference called Oculus Connect, which will be held on 19th and 20th of September.